We want you to visit and we want you to stay. That's why you won't find a single parking meter in the City of Langley. 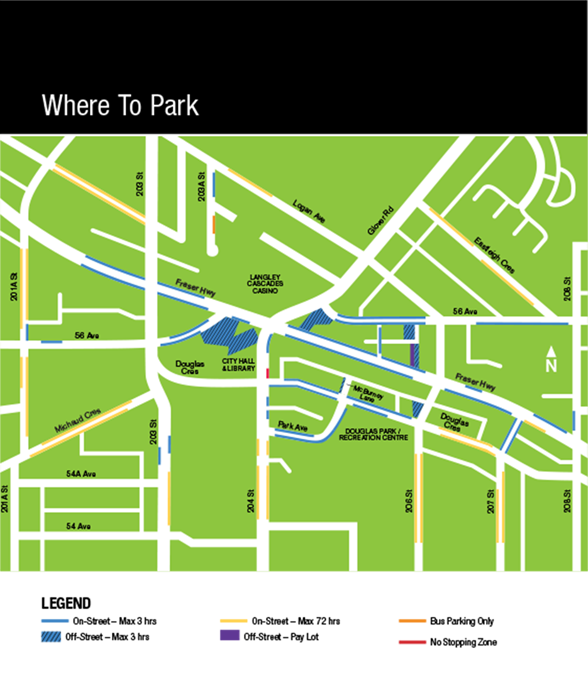 For convenience to our many visitors, we have carefully plotted out our community with three hour and longer-duration parking areas… all FREE!